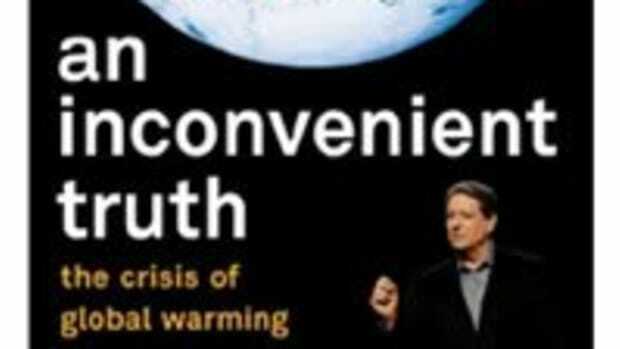 I’m looking forward to seeing An Inconvenient Truth, the new film on global warming starring former Vice President Al Gore. 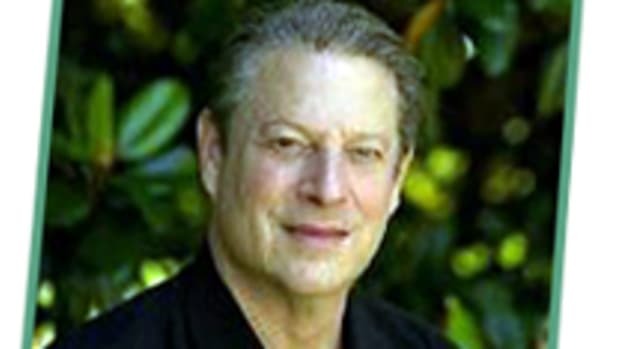 It’s must-see cinema for environmentally conscious readers who are dedicated to organic living.The documentary weaves the science of global warming with Gore’s personal history and longtime commitment to communicating the need to reverse the effects of global climate change. Reviews (at least the ones that count) have been glowing. 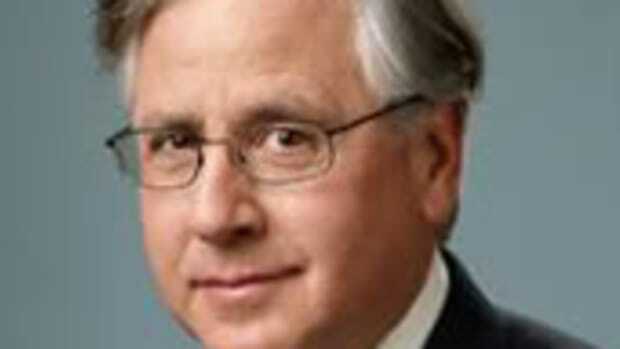 New York Times reviewer A.O. 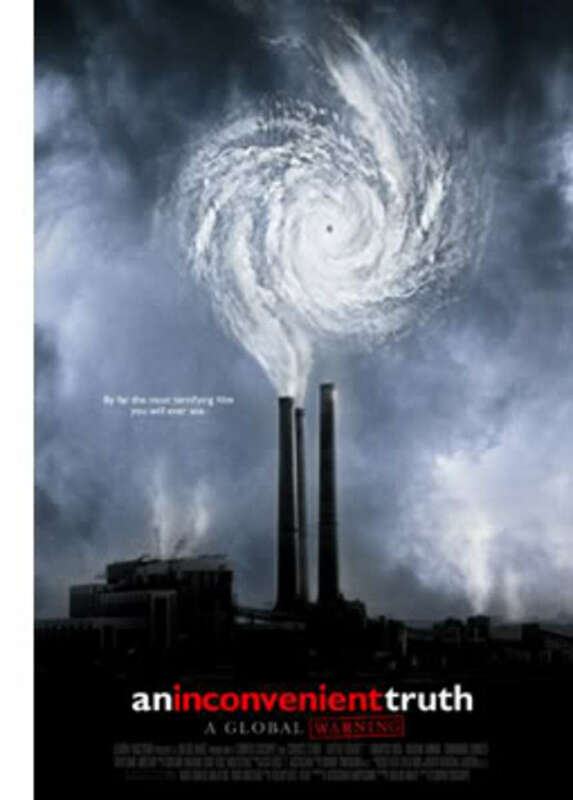 Scott called it “surprisingly engaging,” “intellectually exhilarating” and “a necessary film.” Entertainment Weekly reviewer Owen Gleiberman gave the film an A-, noting that Gore is both funny and eloquent in his appeal to global-warming skeptics. Hats off to Paramount Classics, which will donate 5% of its domestic theatrical gross (with a minimum guarantee of $500,000) to The Alliance for Climate Protection, a new bipartisan advocacy group. 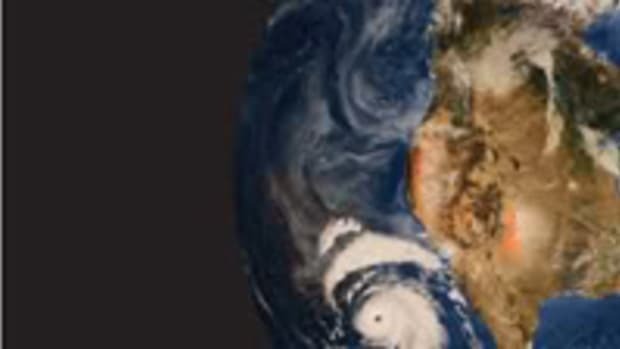 Alliance leaders are encouraging Americans to put pressure on the feds to make global warming a political imperative that fosters international cooperation to achieve emission reduction targets. 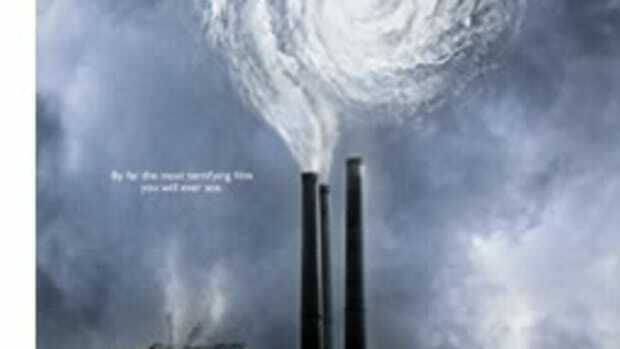 Click here to find a local theater showing An Inconvenient Truth. Click here to read an enlightening interview with Gore on the red carpet at the Cannes Film Festival. Click here to view the film’s trailer and related video clips.